Phantom Sales Group is an industry leader offering a range of manufacturing slurry pump components. The Phatom Pump is a cost-effective solution for keeping mixtures stable and in constant motion and preventing them from drying out. This makes transport smooth and efficient for the next level of processing. Phantom Sales Group offers a high quality pump for mineral processing, construction, waste-water, petroleum extraction, agriculture and various mining operations. Self-priming pumps can handle pipeline transport, waste water and non-flammable liquids. Phantom Sales group also has portable pumps, which can be skid or trailer mounted, and they can handle high and low pressure situations. 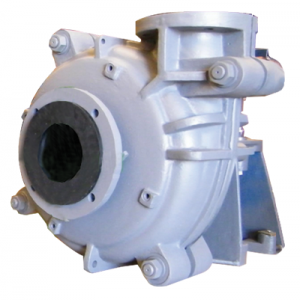 Contact us today to learn more about our selection of slurry pumps.